We're continuing to highlight this coming weekend's performers for the ICCA Finals. Our next featured group are your South Champions, The Beltones from Belmont University. Similar to our last mentioned group, The Beltones are making their third appearance at an ICCA Finals, having competed at the prestigious event in both 2013 and 2014. 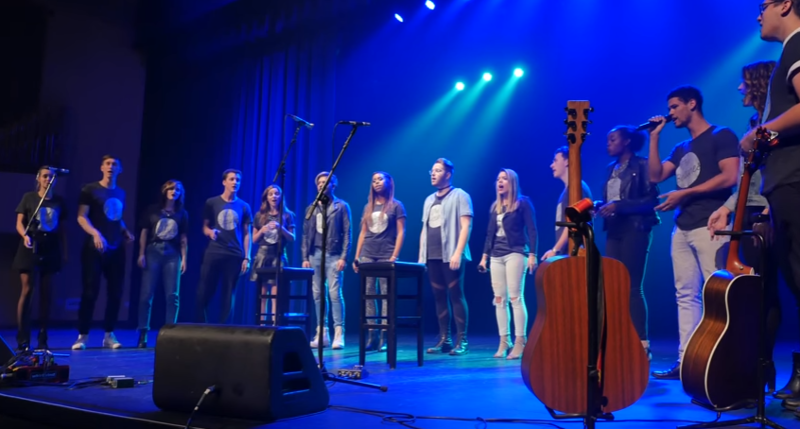 While the group is still fairly young, only having been around since 2009, they have really come into their sound over the last few years, becoming a well-known name in the Southern a cappella community. In the below video, the group performs a stylish rendition of songs from our favorite young artist of the early 2000s, JoJo. We hope the group brings just as much personality to their Finals set as we have come to enjoy from all of their videos.